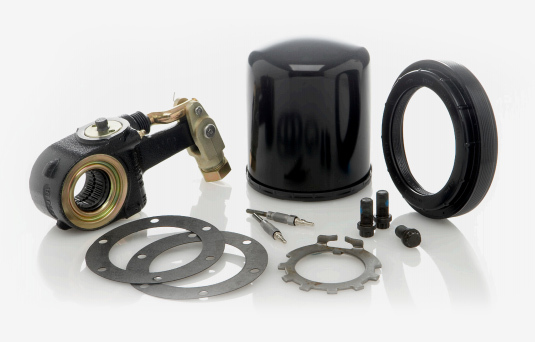 Fleet Charge Advantage is a purchasing program that provides guaranteed pricing, consolidated billing and instant credit at over 600 International Truck and IC Bus dealer locations for your parts and service purchases. TruckersB2B members that sign up for a Fleet Charge® Advantage card will benefit by utilizing the same type of buying power typically experienced by major fleets. Now it is easier to keep your trucks on the road and profits in your pocket. Get guaranteed, major fleet pricing, consolidated billing, online parts and service purchase information, and instant credit recognition by signing up for Fleet Charge Advantage today. Call (888) 937-6334 or complete the quick form below to learn more. The Important Stuff: If you already have a Fleet Charge® Advantage card, you can still apply for the TruckersB2B Fleet Charge® Advantage card and receive major fleet pricing. If you ever have lower pricing available due to flyer specials or a special arrangement with a dealer on certain products, you get the lower of major fleet or the special price. Fleet Charge® Advantage cards are accepted by International® dealers participating in the Fleet Charge® program (upon approved credit). 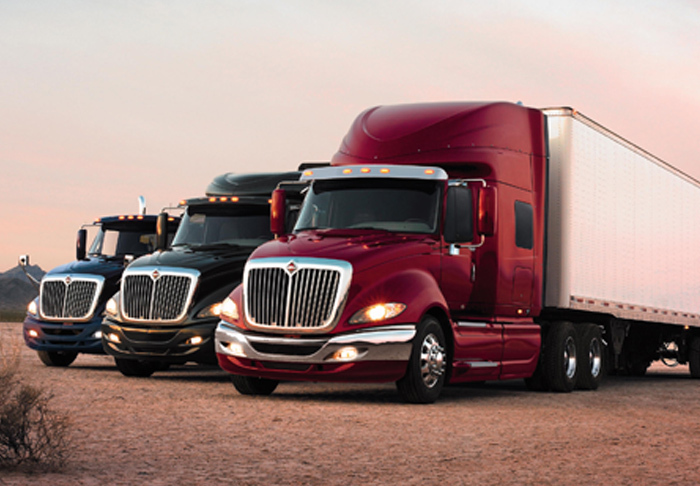 See how you can save up to $1,000 on new International trucks! 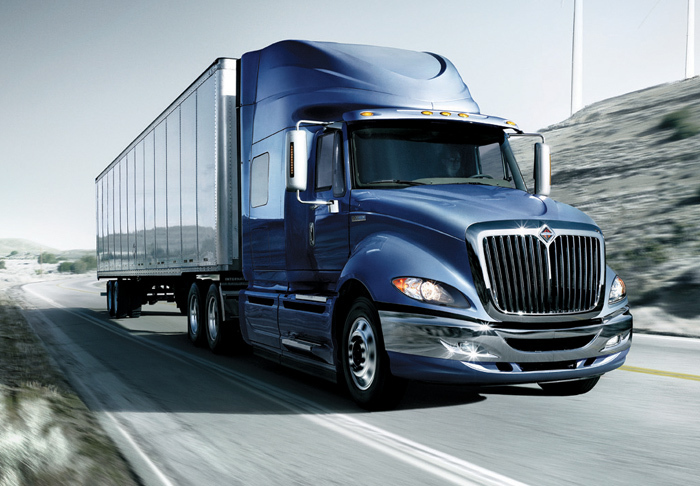 Save $500 on used trucks from International Used Truck Centers!